The first day on Cyprus, we are staying in the village of Nata near Paphos. 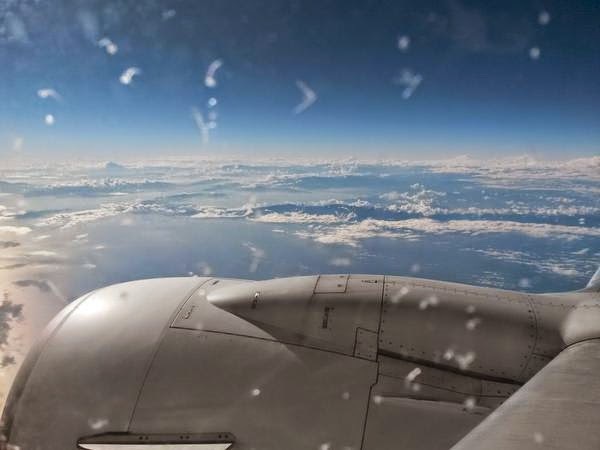 During the flight we had spectacular views of the Alps and the Aegean sea, and when we arrived at Paphos airport the temperature was 22'C with bright blue sunshine. Not had time for any serious birding etc. today, but even so I've seen a few Spanish sparrows, black redstarts, a possible short-toed eagle and a Turkish gecko. 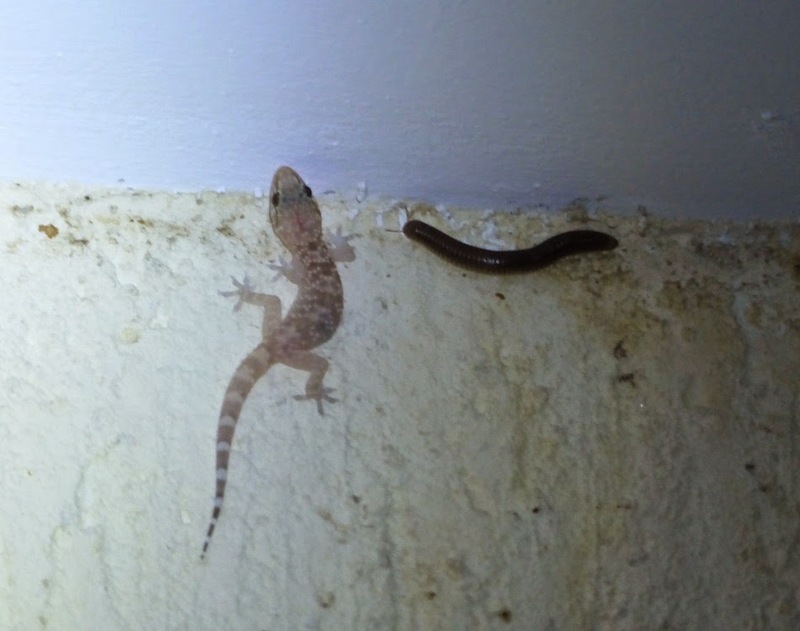 Turkish gecko and a large millipede.